Research is conclusive: response to intervention (RTI) is the best way to intervene when students struggle in school. 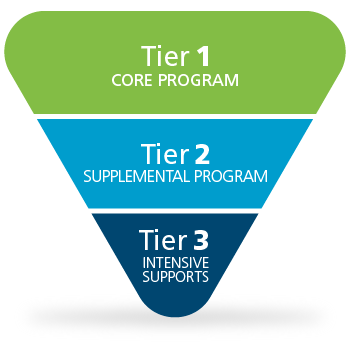 Also known as a multitiered system of support (MTSS), the RTI process ensures every student receives the additional time and support needed for academic success. 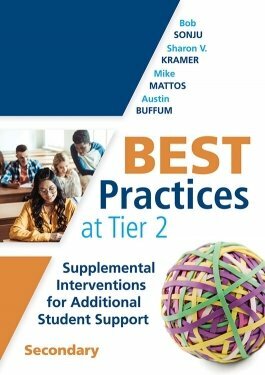 A companion to Best Practices at Tier 1, this guide provides secondary educators with fundamental principles, practices, and tools for implementing effective Tier 2 intervention strategies. Understand the challenges facing schools, and consider why educators need to change their thinking. 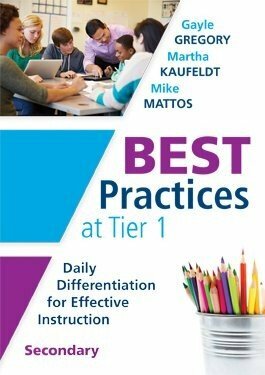 Receive proven, practical strategies and tools for implementing Tier 2 instruction and interventions. Discover the foundational principles of effective educational practices. Identify the roles of teacher, leadership, and intervention teams, and understand why they are essential to the intervention system. 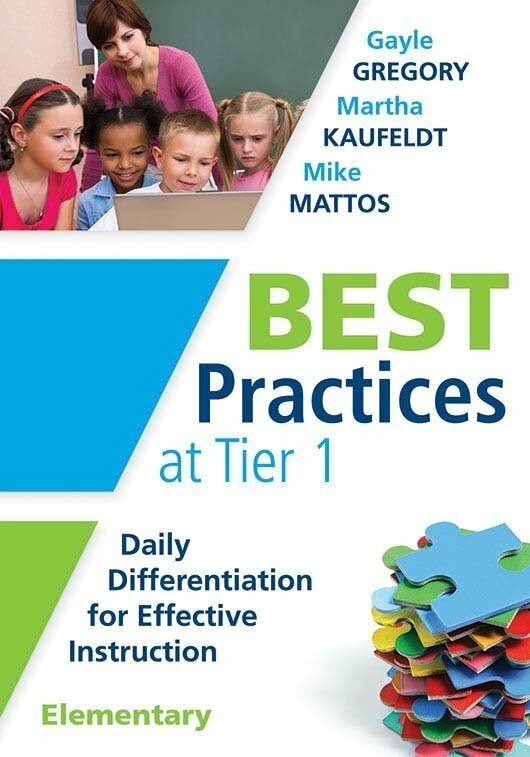 Gain tips for determining student-learning levels and how to move student learning forward. Review structures and schedules that build time in the school day to support students who need interventions. Utilize teacher teams and the 4 Critical Questions of the PLC at Work® framework to ensure all students master essential curriculum.